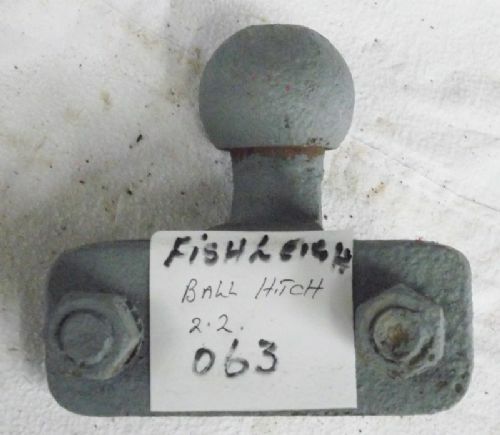 50mm Bolt On Tow Hitch. 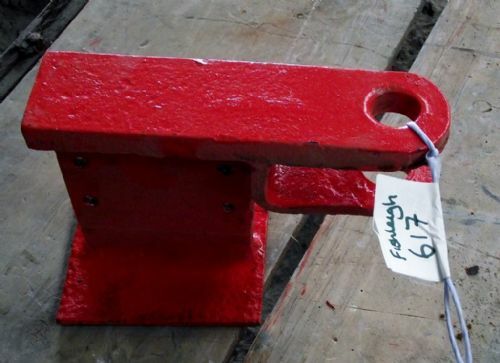 Implement, Trailer - Heavy Duty - Clevis Hitch. 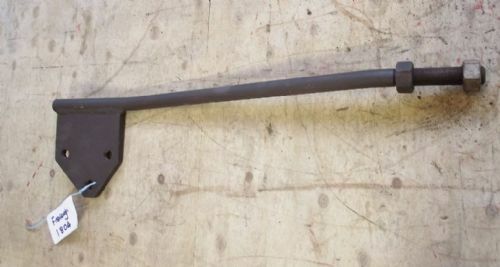 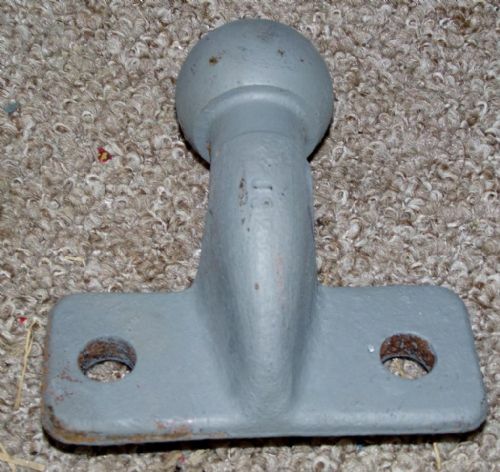 Towing Hitch - Heavy Duty 50mm Bolt on with Original Bolts. 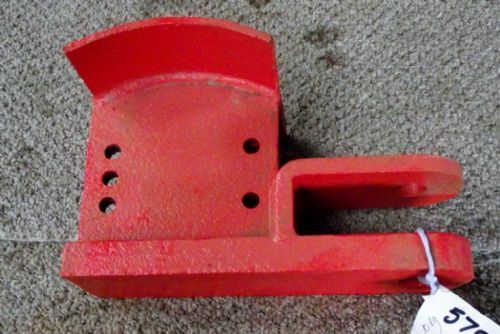 Tractor , Implement, Trailer - Heavy Duty - Clevis Hitch. 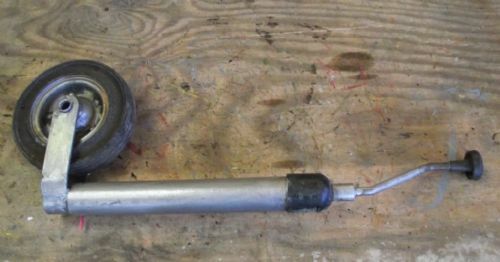 Trailer Tow Hitch & Brake System.